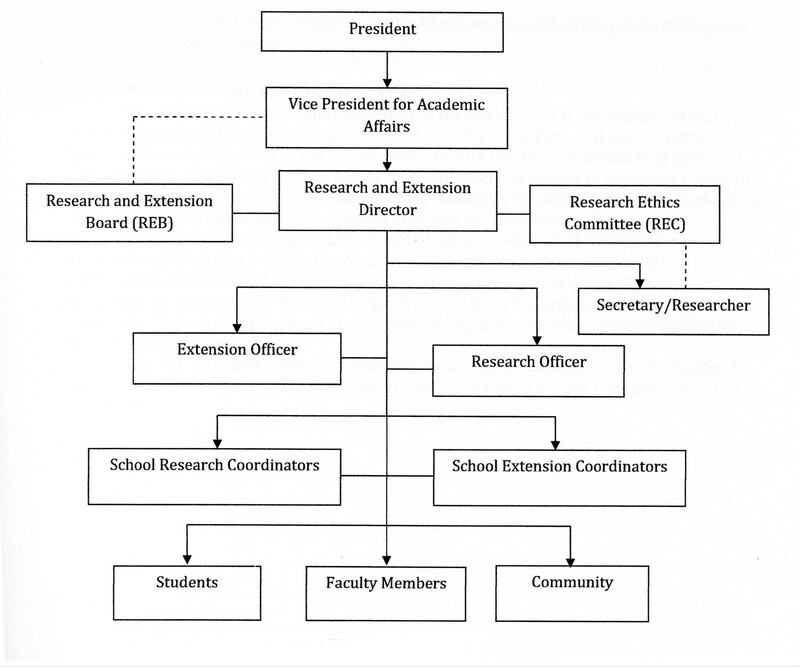 The Research and Extension Office (REO) is the central system of research implementation, coordination and management at the Panpacific University. Ultimately, the goal of the University in institutionalizing this research agenda is the University’s increase of research productivity, enhancement of research capability, maintenance of quality, and promotion of research environment that is quality- and excellence-driven. The REO is headed by the Research and Extension Director and assisted by Research and Extension Personnel as well as a Secretary. They are assisted by the Research and Extension Coordinators from the various Schools.